The Corinella Foreshore Reserve is an area of coastal crown land within the Bass Coast Shire. The 30 hectare Reserve encircles the township of Corinella and contains features of state significance, including geological formations at Settlement Point and sites of Indigenous and Non-indigenous cultural heritage. 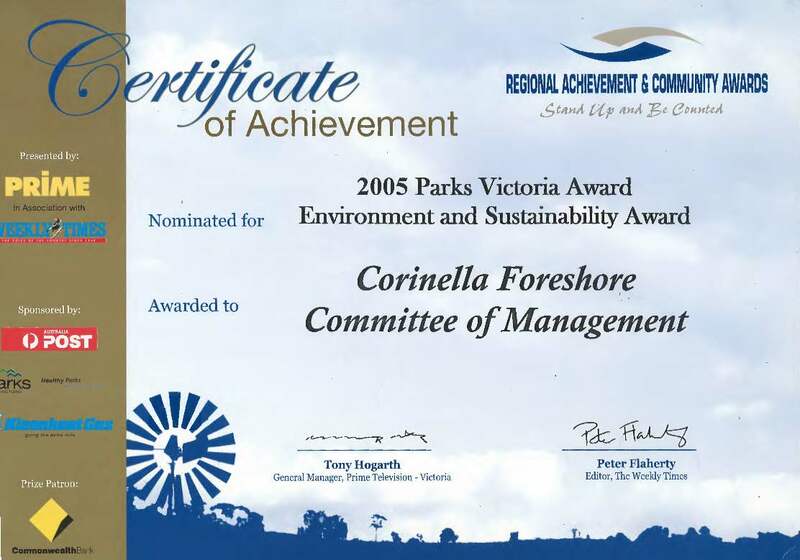 The Corinella Foreshore Reserve is predominantly Crown land permanently reserved for the purpose of ‘protection of the coastline’ under the Crown Land (Reserves) Act 1978. The Crown land is property of the State and the primary responsibility of the Department of Environment. Land, Water and Planning (DELWP). ​The Corinella Foreshore Reserve will be managed to ensure the protection and enhancement of its environmental, cultural and recreational values for present and future generations. the boat ramp, jetty, rotunda and BBQ facilities. 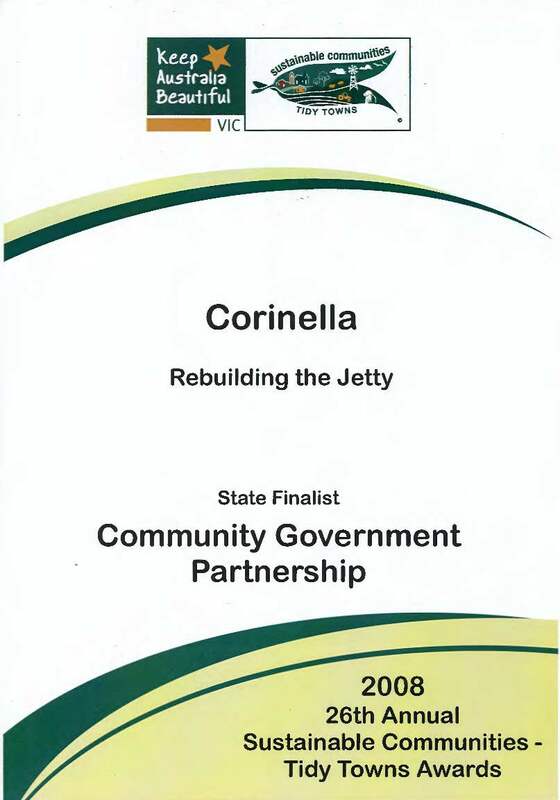 The Corinella Coastal Reserve Management Plan 2015 (Management Plan) is the primary guiding document for the management of the Corinella Foreshore Reserve. 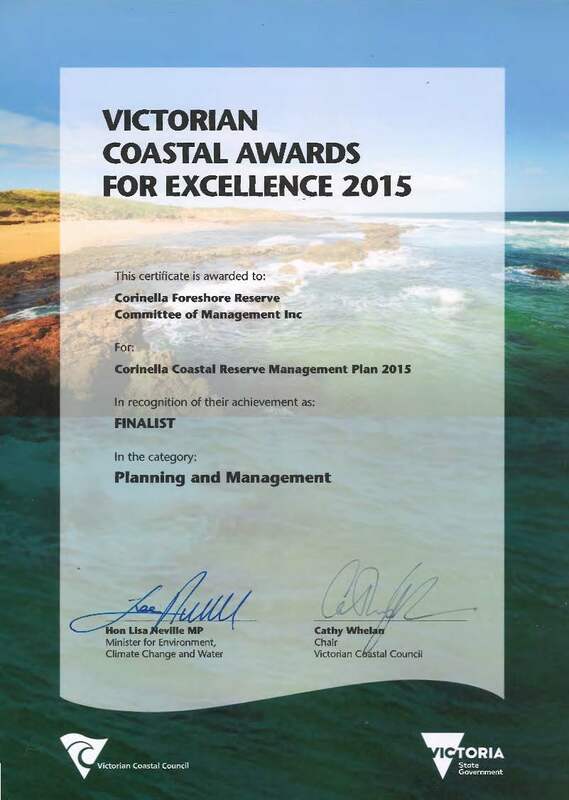 It was prepared by DELWP in accordance with the Coastal Management Act 1995 as a Coastal Management Plan. It considers a range of issues including climate change and government policy. 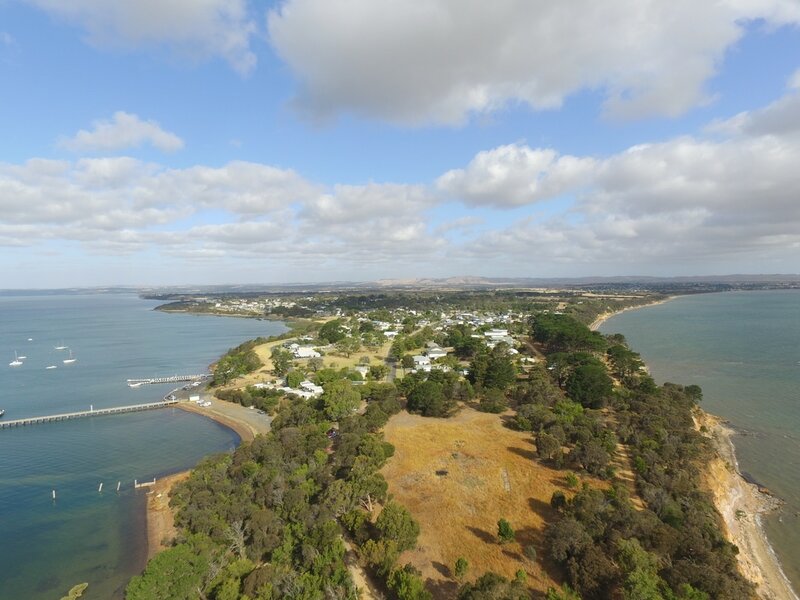 The Management Plan establishes an agreement between the Committee of Management, DELWP and the community as to how the coastal reserve should be managed, and must remain consistent with the Victorian Coastal Strategy and any Action Plans applying to the area. 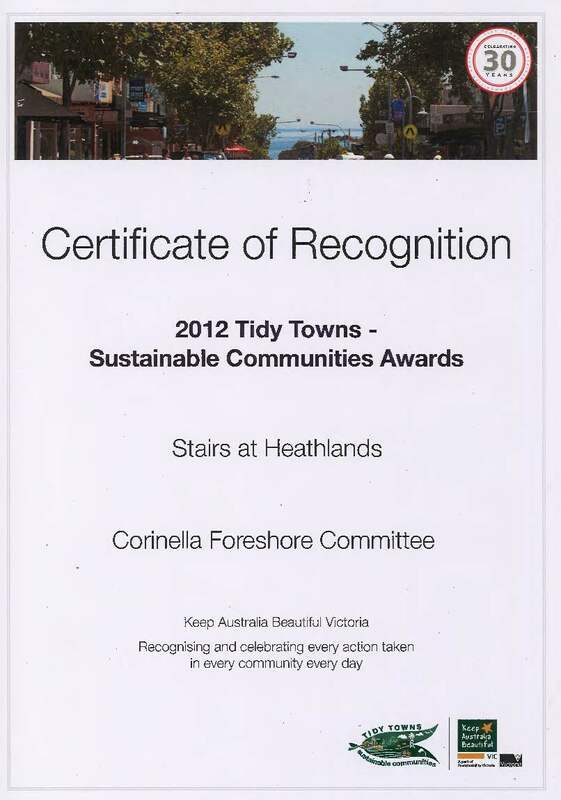 The Committee have received numerous awards over the years for contributions to improving the Reserve and local environment. Here are a few.